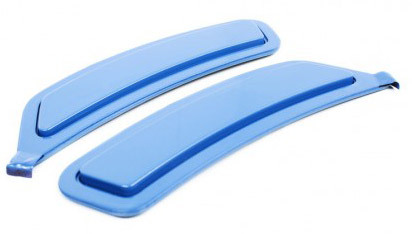 Painted Front Reflectors for the BMW M3 and M4 show off your car the way it should have been off the lot! 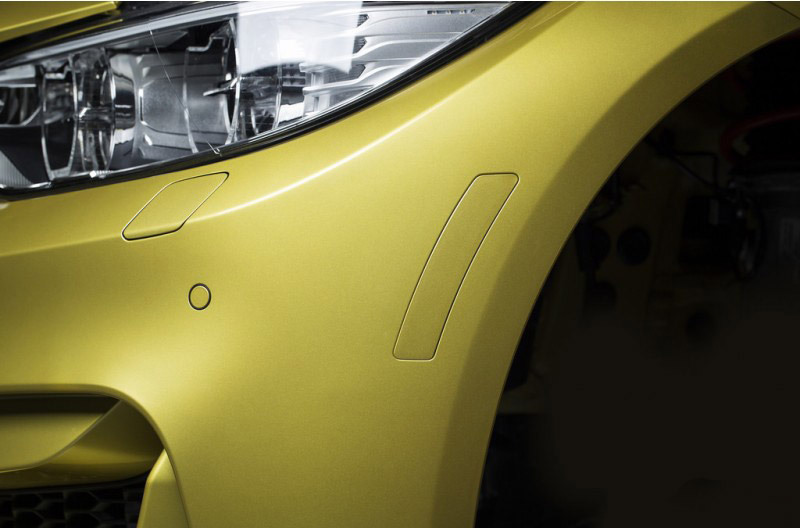 One of the must-do mods on your new M3/M4 is the replacement of the stock unsightly front reflectors. 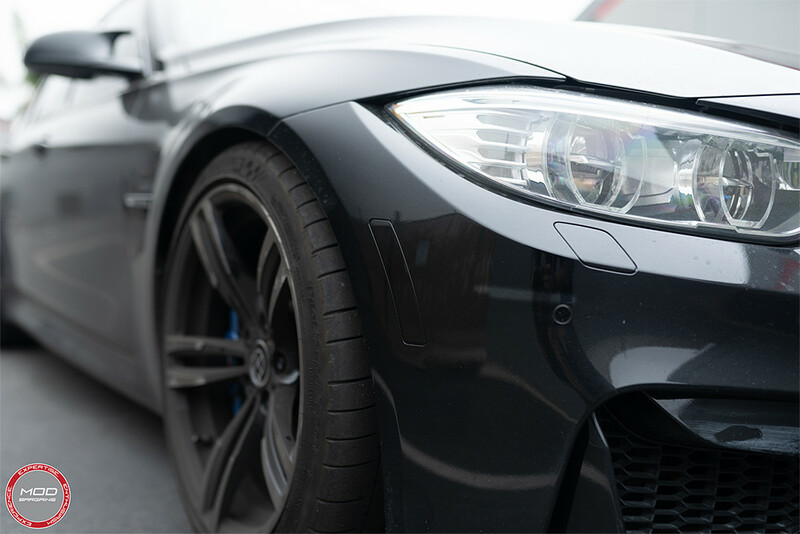 These subtle F80/F82 Painted Reflectors take the place of your unsightly factory reflectors to provide for an overall cleaner appearance. 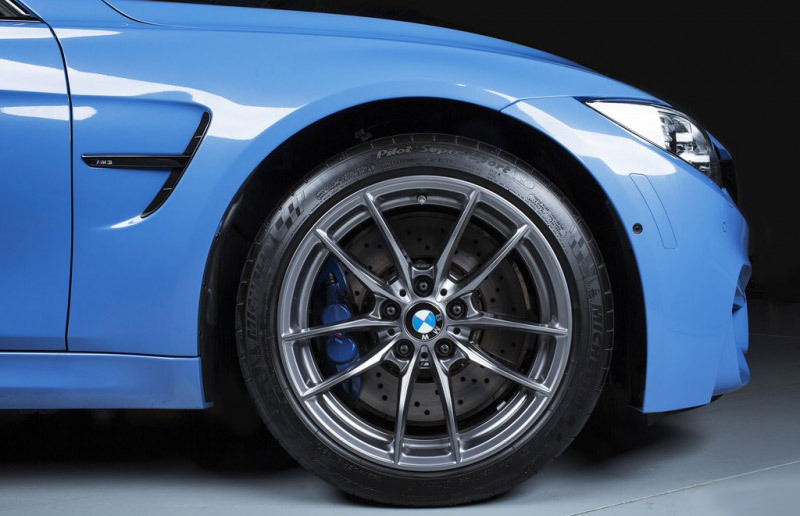 For perfect fitment and paint matching the F80 and F82 Painted Reflectors use OEM reflectors, and are painted with OEM paint. 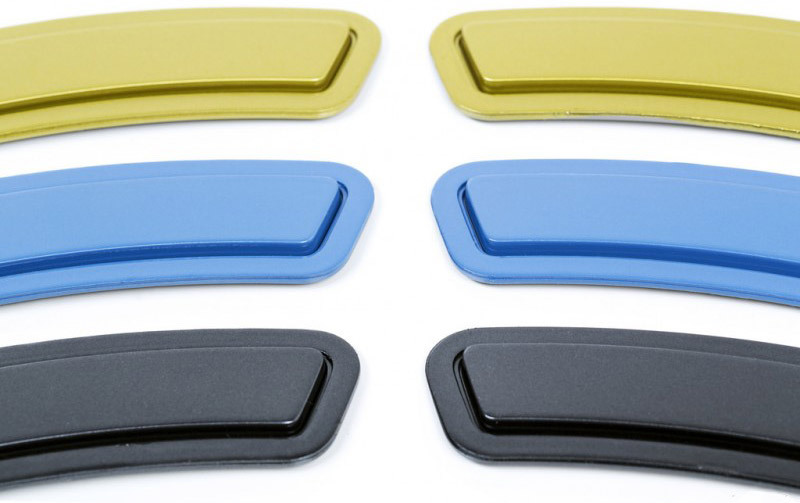 These reflectors will fit all 2015+ F80 M3 and F82 M4 models and are sold per pair.